Is Macau Gambling With Its Responsibility? Wynn Resorts will likely keep its gaming license but be forced to pay another hefty fine following its three-day hearing with the Massachusetts Gaming Commission (MGC), according to boutique investment bank Union Gaming. DeCree said the fine would likely be greater than the US$20 million penalty imposed on Wynn Resorts by the Nevada Gaming Commission in February. The hearing, which aims to determine Wynn Resorts’ suitability to hold a state gaming license ahead of the planned opening of its US$2.6 billion Encore Boston Harbor in June, was preceded on Tuesday by the release of the MGC’s 199-page report into sexual assault allegations against founder Steve Wynn last year. 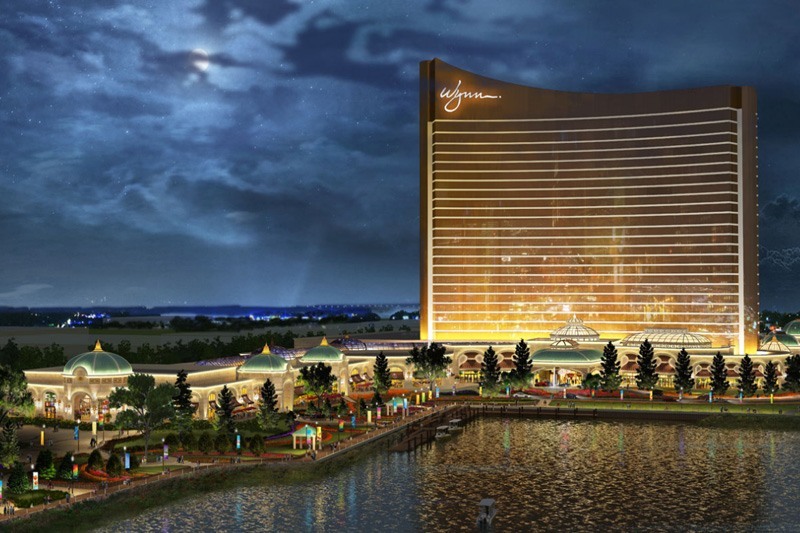 The worst-case scenario for Wynn Resorts would be the loss of its Massachusetts gaming license which would force it to sell Encore Boston Harbor before opening, but DeCree said that scenario seems unlikely. “Our view for a favorable outcome for Wynn Resorts is largely predicated on the company’s swift and drastic response after the allegations against … Steve Wynn were made public,” he said. 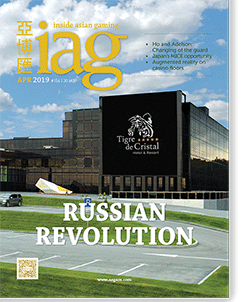 Tigre de Cristal is pioneering Russia’s Primorsky market near Vladivostok and hoping to retain its lead in the emerging cluster. Recent health scares suffered by SJM founder Dr Stanley Ho and Las Vegas Sands kingpin Sheldon Adelson are a stark reminder that the end of an era could come sooner rather than later. Could popular augmented reality apps like “Pokémon Go” highlight the next step forward for using such technology on casino floors? Japan has some ground to make up if it is to become a world leader in the MICE space, but the advent of IRs presents the perfect chance to ride the MICE wave to the top.